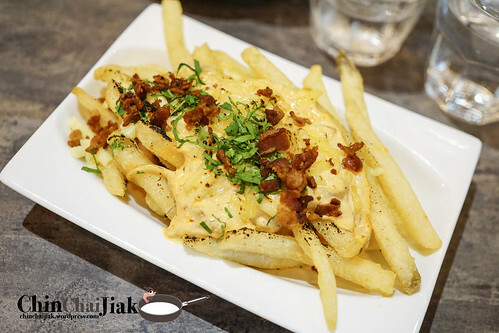 Platypus Kitchen first opened for business in end 2012 and they pride themselves to serve the freshest handmade paste and to offer gourmet cuisine at affordable price. They are actually the same group of people managing the famous lobster shack at China Square. 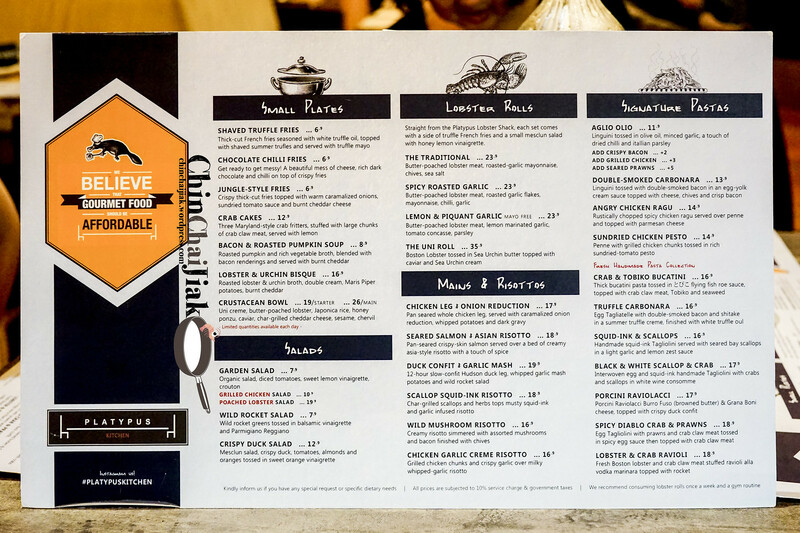 In October 2014, they revamped their menu and incorporated their famous lobster roll from Lobster Shack as part of the menu. 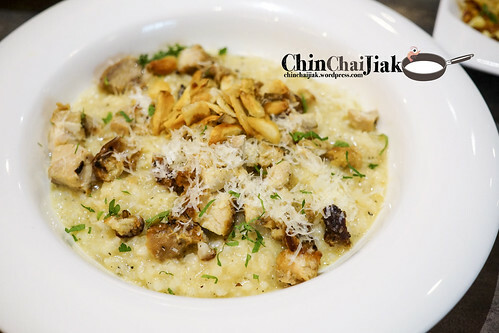 I like my risotto’s rice grain to have a well-defined texture and Platypus’ rice grain is a little too mashy and soft. 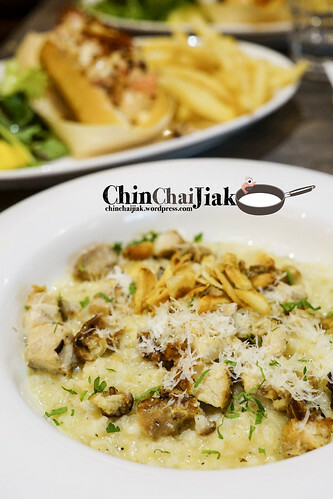 From the name Chicken Garlic Creme Risotto, i was expecting something more robust in taste. The garlic flavour is strong and is to my liking but overall it fell short for it’s taste. The portion is good and presentation is great. This is an OK dish for me. 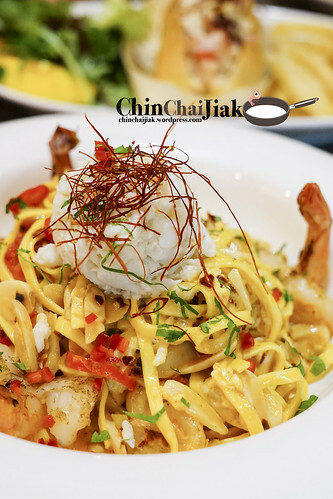 The pasta is tossed in a herby pasta base with medium sized prawn and topped with a generous portion of shredded crab claw meat. Unlike what the name suggested, i thought it’s not really spicy. 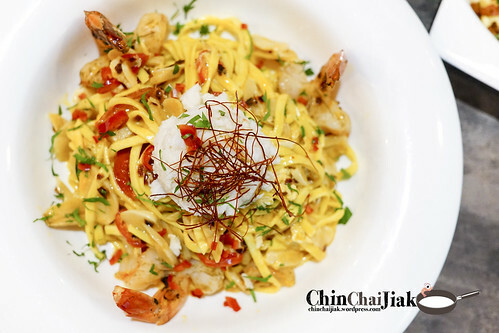 I have no complain about the prawn and crab claw meat and I really love the texture of their handmade pasta. It’s actually like a softer and more moist version of Mee Pok. The only complain is the lack in flavour. It’s very lightly salted with the majority of flavour coming from the herb, which doesn’t add much taste to the pasta as well. A little saltier might been nice. 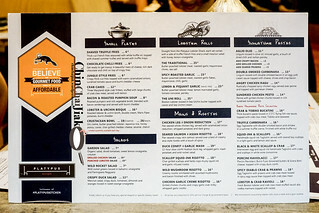 My favourite is actually their lobster roll. A generous amount of butter is spread onto the roll and the lightly-fried bread is delightfully crisp on the outside. There is little or zero unpleasant seafood taste and i pretty enjoyed the texture of the chewy and succulent lobster chunk. 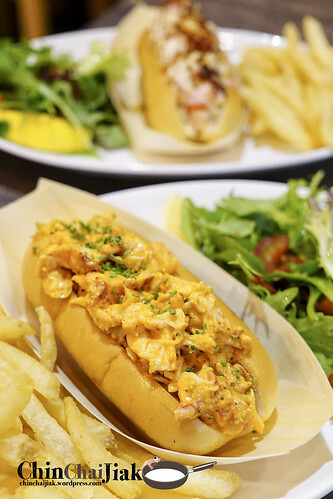 Each portion of their lobster roll also comes with a serving of thick-cut truffle fries and a side salad. Among the two flavours, the traditional and garlic, i enjoyed both but my vote goes to the traditional. 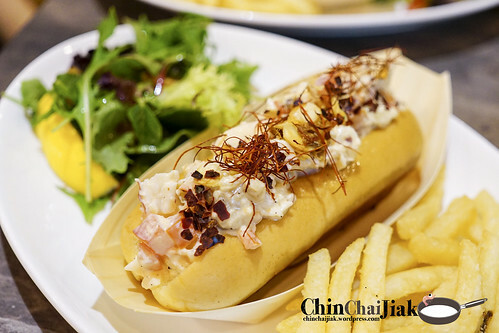 The lobster meat in the garlic flavour is tossed in a sweet mayonaise with a pinch of lemon. A generous sprinkle of crispy garlic slice and tomato cubes made up the majority of the condiments and goes rather well with the sweet chilled lobster meat. This is lighter in taste compared to the traditional flavour but enjoyable nevertheless. The traditional, flavoured with buttery mayonnaise (and cheese powder I guess), chopped onion and sprinkled with pepper, is my favourite among all dishes. 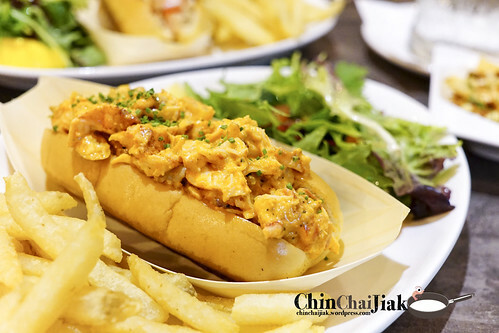 This lobster roll gives a stronger punch compared to the Spicy Roasted Garlic. Despite the potent mix of ingredients in the sauce, i can still taste the sweetness of the lobster meat. Actually I’m am pretty impress with the pasta selection of Platypus and they did a very good job in describing their dishes in it. It made me wanted to order everything. It’s a pity that the actual taste ia a little different from the expectation. Not that it’s bad, just that it’s different. 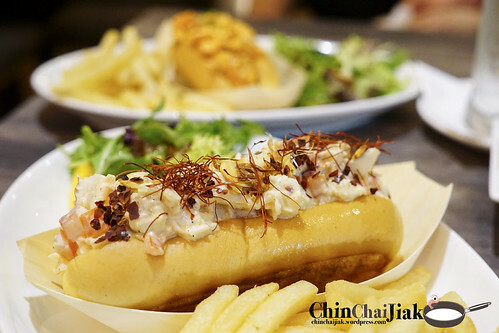 From the four main courses that i ordered, i am pretty more into their lobster rolls although I think that the handmade pasta’s texture is commendable. I thought the price is pretty reasonable, given the variety and kinds of ingredient used. I enjoyed the overall dining experience at Platypus. I think this place is quite suitable for family with kids. 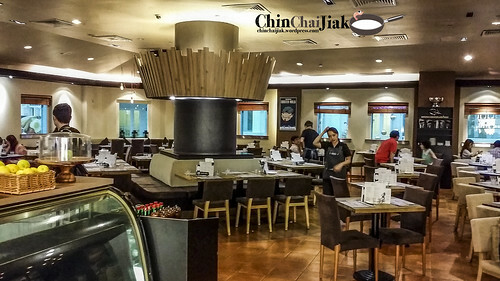 Firstly it’s very accessible, right in the center of Bugis Junction and the tables are well spaced out. 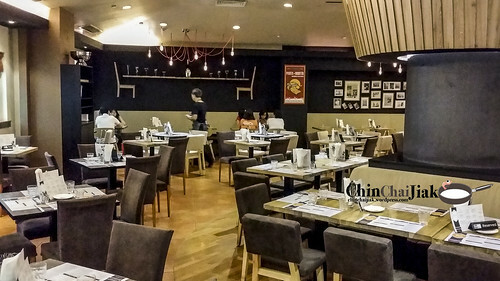 During evening time, the place is also slightly dimly lited, which adds a little romantic atmosphere in the air for couples who don’t wish to burn a hole in their pocket. I will go back to try out a few more of their handmade pasta selections. 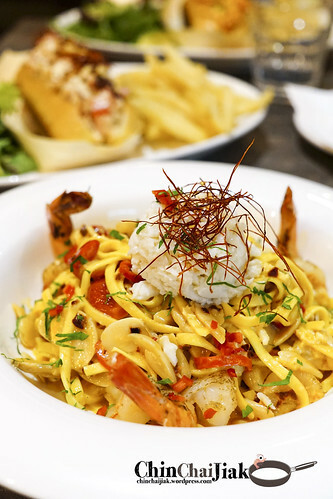 Have you tried any good pasta from Platypus? Feel free to leave a comment if you do and you think that it may does justice to their pasta range.